ZWF offers innovative IT and service solutions in accordance with requirements which support the dynamics of business processes. We make substantial contributions to the business success of our customers. 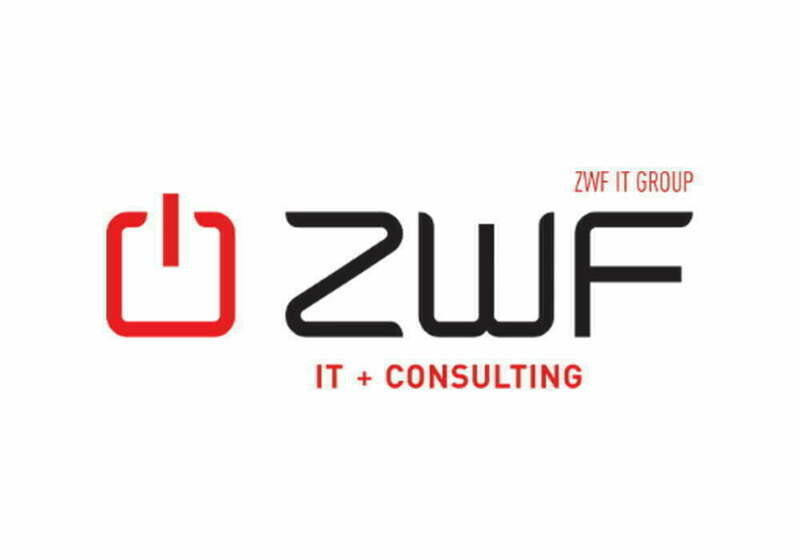 ZWF, an EASY Partner since 1994, is an IT system house in southwestern Germany and, as part of a diverse IT group, offers IT consulting and intelligent software solutions for demanding processes. We recommend and implement practice-oriented applications from the EASY family of products for the structuring and control of the flow of documents (ECM/DMS) and the revision-proof long-term storage of data. Whether small and mid-sized companies, corporate structures or the public sector – we have successfully installed EASY products over 100 times since 1994.